We have just received some beautiful new limited edition pieces from Supayana. Inspired by both vintage and modern trends, each top and dress is made from great quality vintage and second hand fabrics and features an amazing digitally illustrated front panel. All pieces are REALLY limited, if there is anything that you would like please call the shop on 02 9550 1020 or leave a comment on the blog and we will get back to you asap! 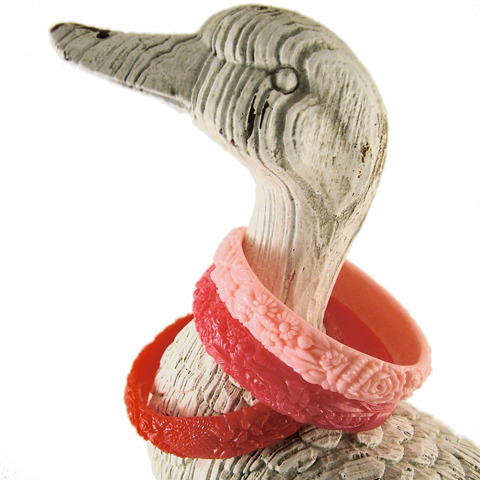 We are now stocking Moby Duck! 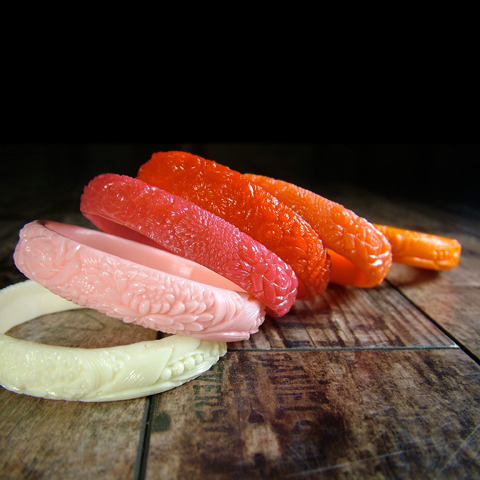 The collection by Amy Marshall includes beautiful multi-coloured handmade resin floral bangles, flying bird brooches and bunny trinket boxes with prices starting from $16.50. Finally, Down to the Woods Lamps are now back in stock instore and online with a few new ones to add to the collection! 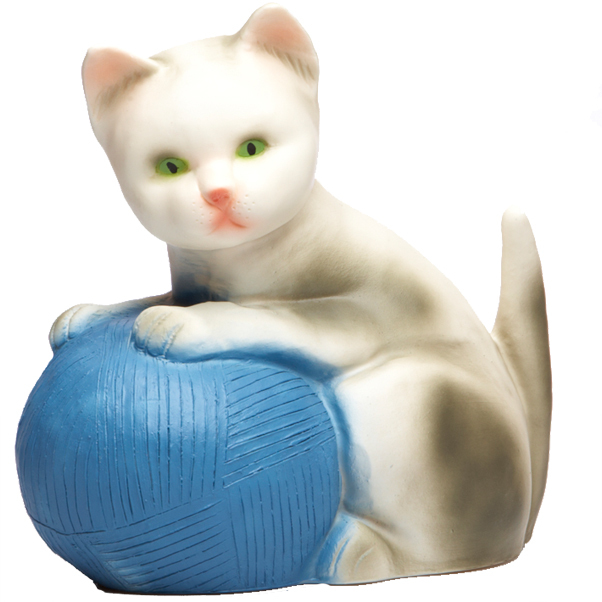 The ever popular Bunny Lamp has returned, joined by the new Kitten Lamp in blue and pink and the amazing new Buck Lamp. We love! Next Next post: Week 3 Birthday Surprise!